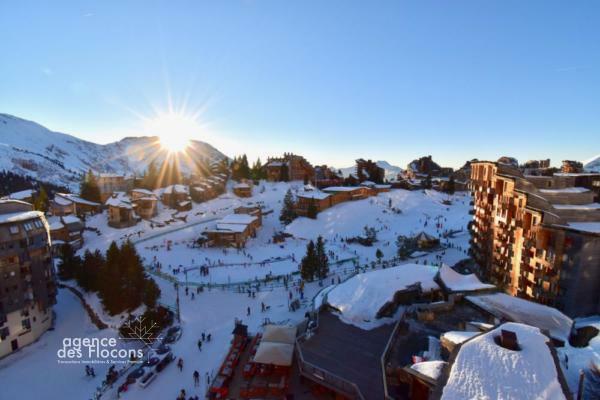 Avoriaz, in the heart of the historic district of Dromonts, 2 steps from the center of the resort but in a quiet, in the very appreciated Residence Les Mélèzes 2. 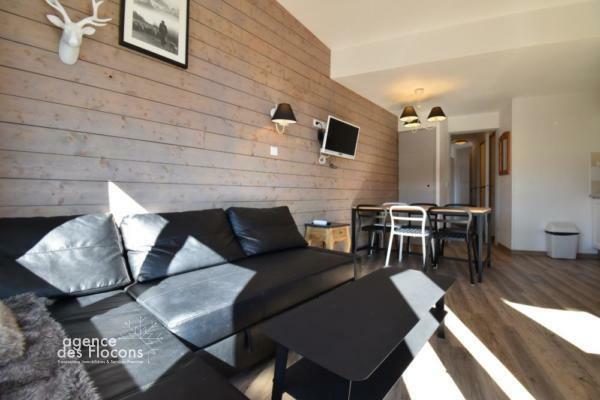 This apartment is sold furnished and equipped for 4 people with the privative enjoyment of a balcony facing south offering a nice view of the ski area, a skiroom and a large cellar. Property subject to the condominium system. 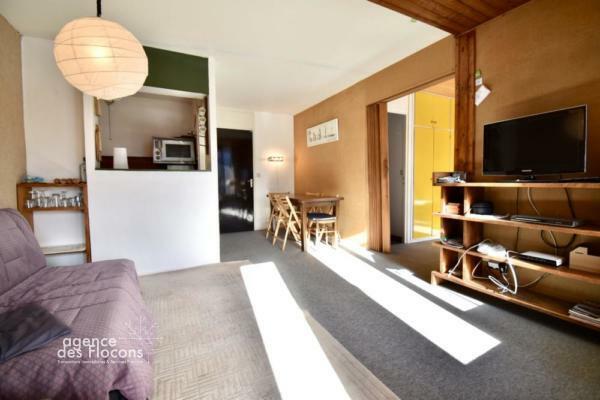 If you are looking for an apartment to renovate with much potential and, in the same time, with a convenient situation and a calm environment, this one is perfect for your! More about this property ! 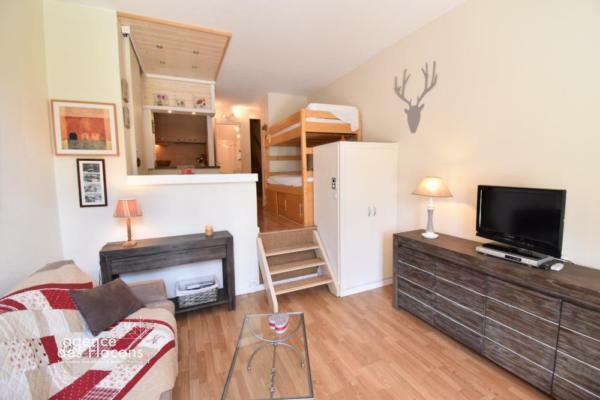 Share the post "Vast 1 bedroom apartment Mélèzes II (Sales agreement signed)"